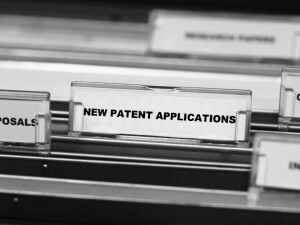 Cotters’ patent attorney practice is based in Sydney and provides stategic, fixed cost services for securing and enforcing patent and registered design protection for new inventions, provisional patent services & more. Our patent attorneys operate directly in both Australia & New Zealand and overseas through our foreign patent attorney network. Our patent attorneys are experts in their technology fields and committed to providing the highest level of professional service. 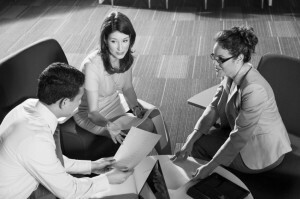 With over thirty years experience in the patent attorney profession, our senior patent attorneys are experts in the areas of patent drafting, patent prosecution and patent enforcement. For more information on our patent services, please refer to our Patent Services page. Our patent attorneys are experts in registered design protection and are able to assist with the preparation of registered design applications, design prosecution and design enforcement. For more information on our registered design services, refer to our page Registered Designs Australia. If you would like to know more about patent attorneys please read our summary of the patent attorney profession and the services performed by a patent attorney – “What is a Patent Attorney?”. Please contact Cotters in Sydney if you require assistance with patent or registered design applications, provisional patents or any other patent enquiry. Our patent attorneys will be happy to arrange an initial meeting with you to discuss your ideas, designs or inventions.